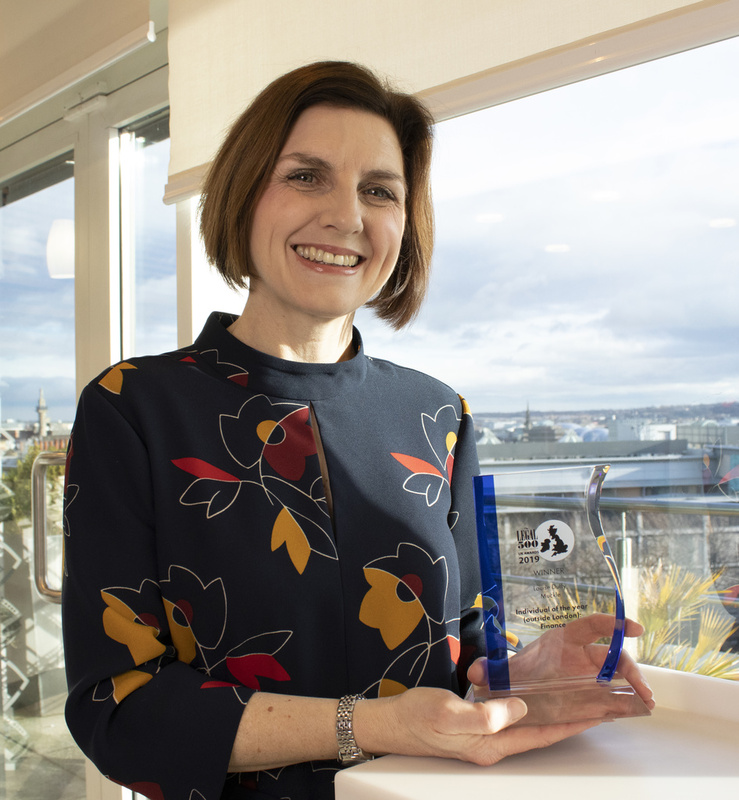 Partner and Head of Banking Louise Duffy was named Finance Individual (outside London) of the Year at the Legal 500 UK Awards 2019 at The Guildhall, London, on Wednesday 6th February. Louise – who specialises in acquisition finance, property finance, debt restructuring, refinancing, guarantees and security issues – leads our Banking & Restructuring team. 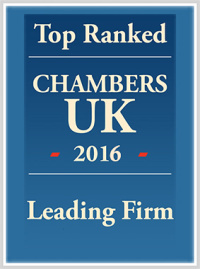 A former partner at Pinsent Masons and lecturer at York College of Law, Louise has been ranked as a top lawyer for many years by both Legal 500 UK and Chambers and Partners legal directories. 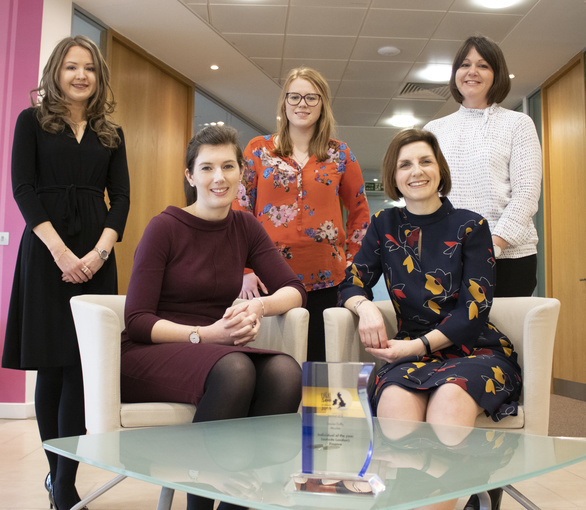 Louise said: “I’m absolutely delighted to win this national accolade, particularly as it is based on feedback from clients and independent research by Legal 500 UK. To find out how our Banking team can help your business please contact Louise Duffy on 0191 211 7946 or email [email protected]-llp.com.